Two (2) triangle, zink coated rust resistant rings. 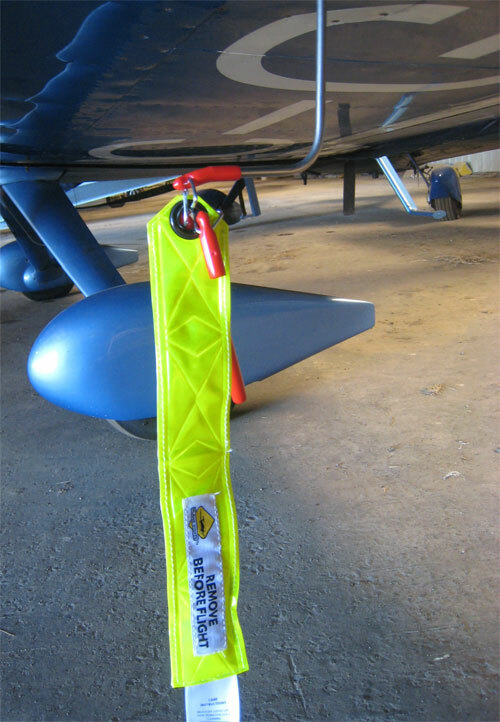 One (1) very bright foot long remove-before-flight streamer. Guaranteed for two years or your money back!